Weather it is the Standard, Deluxe or Premium, this arrangement is a showstopper! Perfect for those who want to impress. 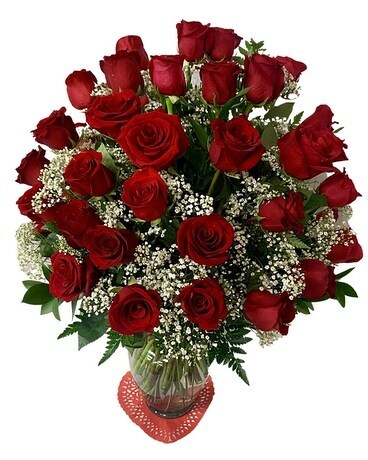 This beautiful arrangement is perfect to send to an office as it would steal everyone's hearts.